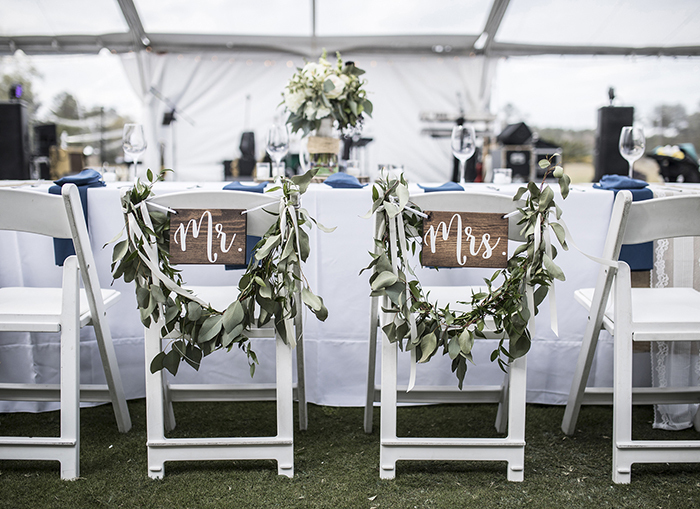 Dream Tipi are in the business of making memories that last a lifetime. Our amazing tipi’s are suitable for a huge range of events of all sizes so get in touch to find out more! Whether it’s a small corporate affair or your big day, our dream makers are here to help create an event that will be remembered for years to come. 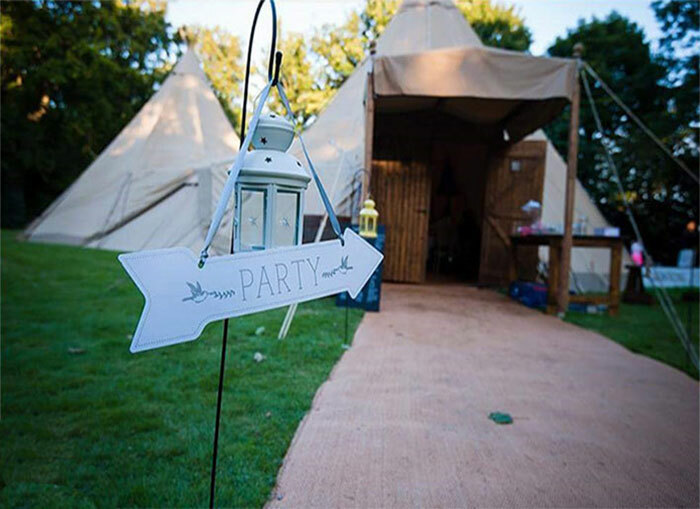 Hire a Dream Tipi and create memories that will last forever. 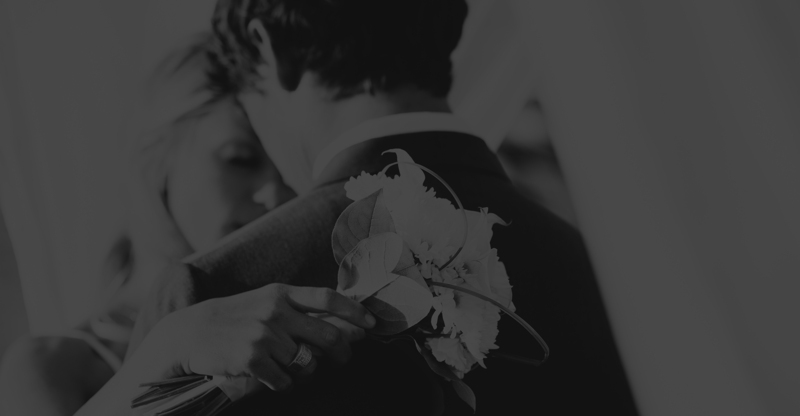 From intimate gatherings to extravagant affairs, we can turn your dreams into reality! Here at Dream Tipi we simply don't do ordinary! Whether you’re organising a small party or a lavish wedding, our team of dreamers are here to help you make it extraordinary! 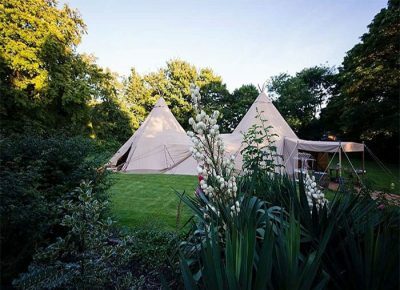 Your dream day deserves a Dream Tipi and we can make those magical moments happen! 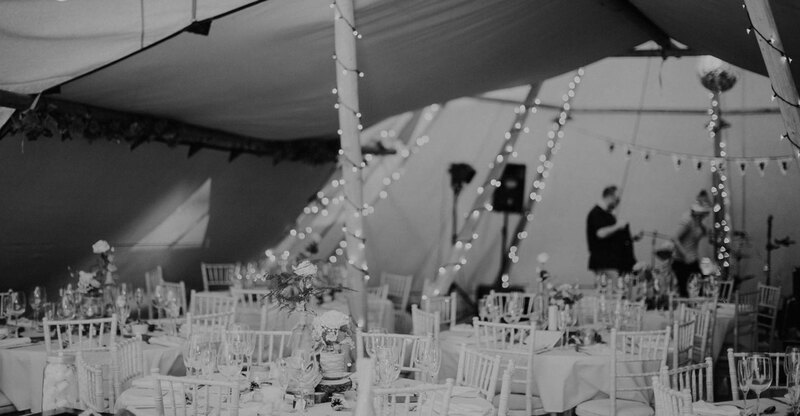 Our wedding tipis are beautiful, memorable, dazzling and romantic…everything your big day should be. Corporate events don’t need to be boring! 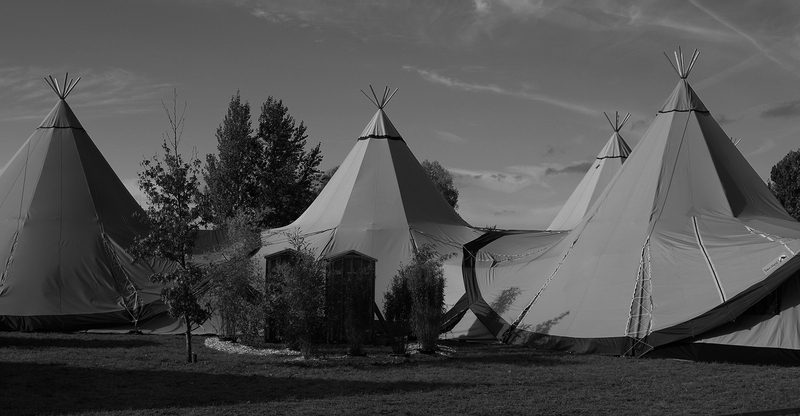 Stand out from the crowd and give our clients something to really talk about and organise your next corporate event in one of our amazing tipis. Think outside of the box and dare to be different! 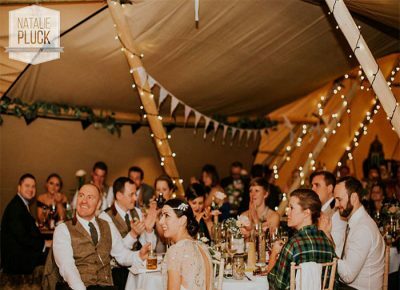 Plan your party in one of our amazing Tipis. 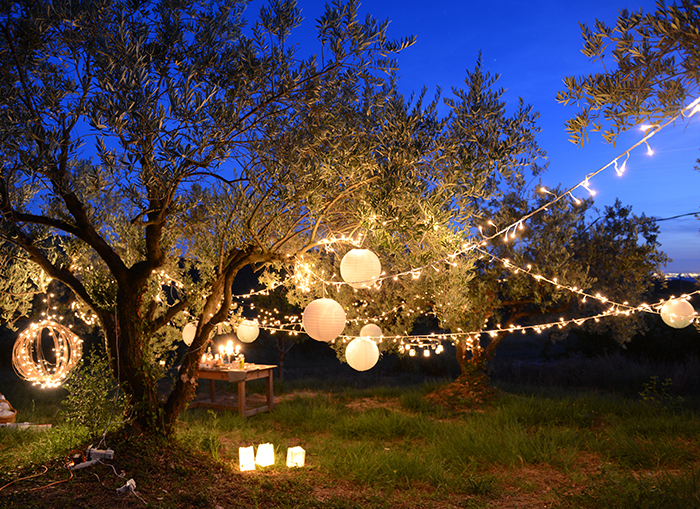 We cater for parties of all shapes and sizes with bespoke furnishings to make it personal, exciting & enchanting. 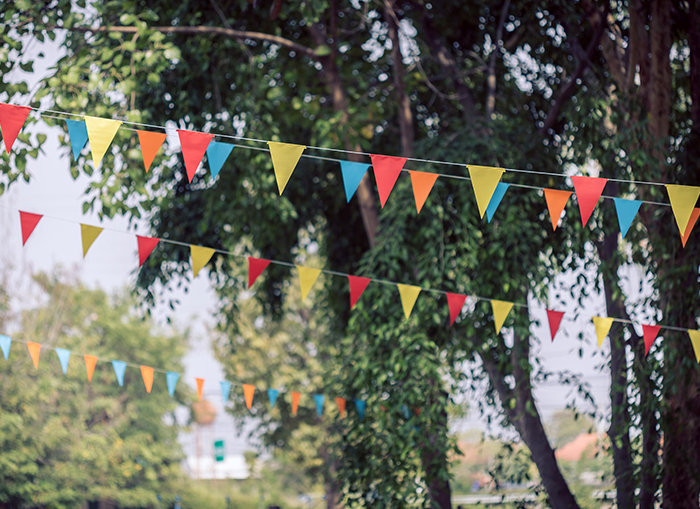 We can provide a field full of dreams to make your festival a roaring success. 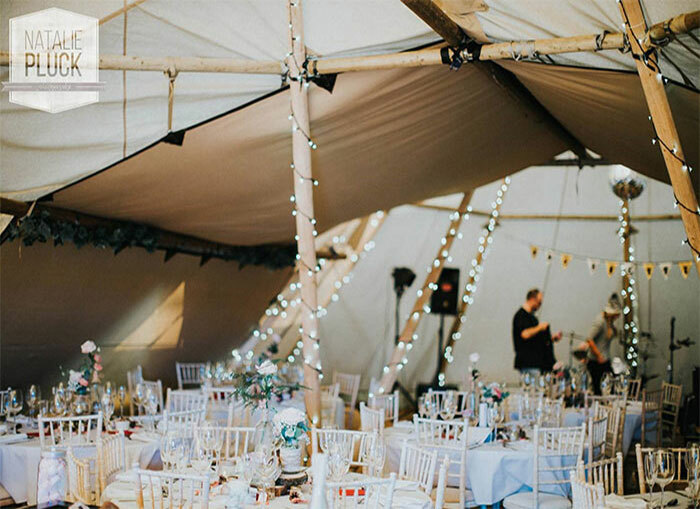 Our giant tipis are perfect to be used as an intimate event/music space, bar/eating area or chill out zone. Dream Tipi is one of the leading Tipi hire companies in Scotland. 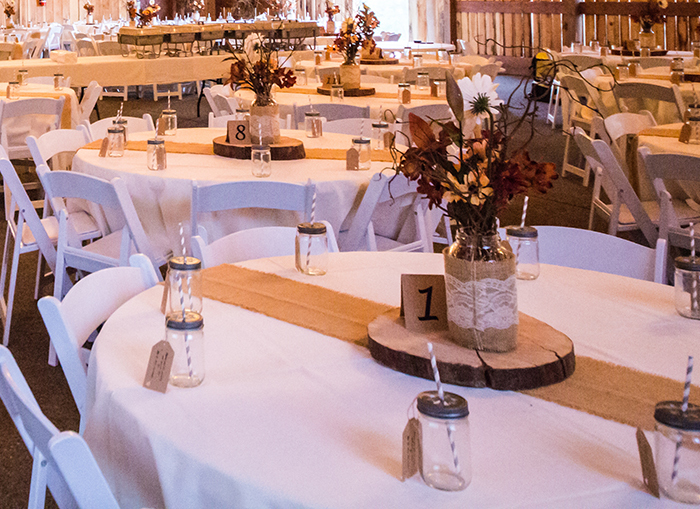 Our vision is simple…to turn an ordinary event into an extraordinary event! 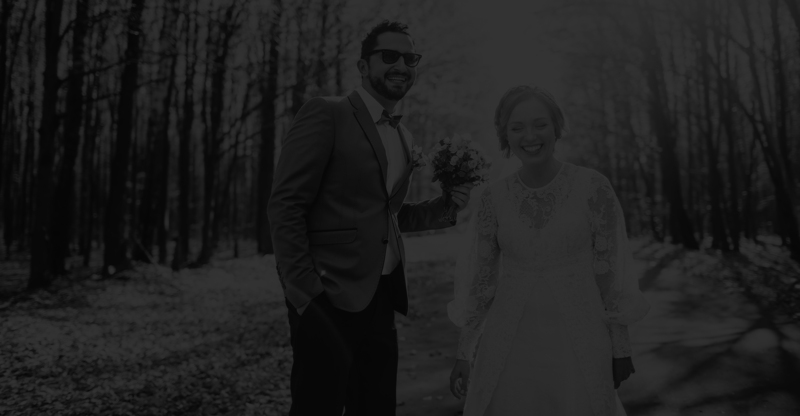 We plan, organise and work with you to make sure that no matter how big or small, your celebration, wedding, corporate event or festival is memorable and talked about for years to come. 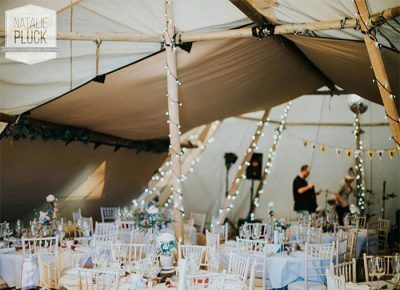 Whether you’re planning a small intimate affair or the wedding of the year, our giant tipis can be transformed to cater for parties of all shapes and sizes. Get in touch with our dream team to find out more. If you can dream it, we can (usually) deliver it so tell us about your dream tipi & we will do everything we can to make it happen. We can supply a huge range of fixtures, fittings and finishing touches that will set your special event apart and wow your guests. 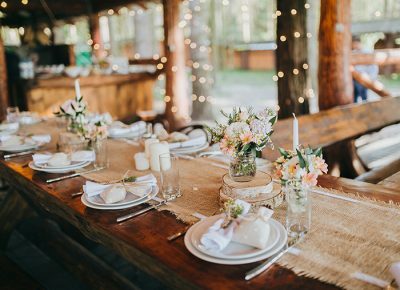 Whether you want to create a chilled rustic vibe, a polished professional look, a dreamy romantic setting or a dazzling extravaganza, our team can put a package together for you. Dream Tipi really did make all of our dreams come true. Our wedding day was absolutely amazing, I can’t thank Kurt & his team enough. Wow! What a way to turn a bog standard corporate event into something that our clients will never forget! Fantastic service, thank you! We wanted a wedding day that would be special and one that our guests would never forget and that’s exactly what we got. Thanks Dream Tipi! celebrations of all shapes and sizes.